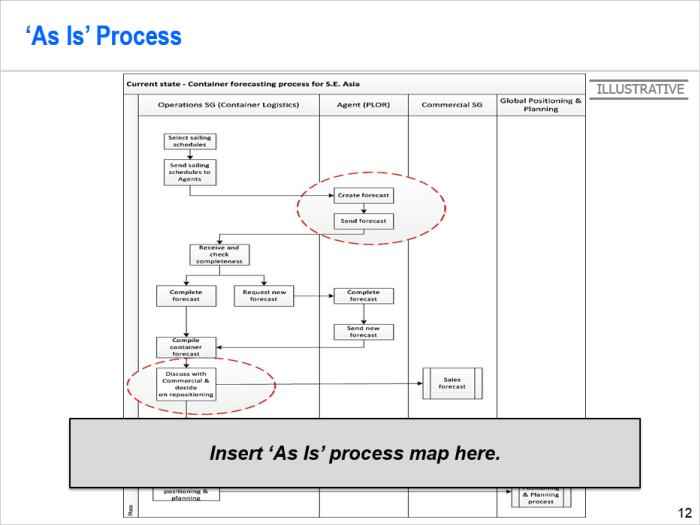 Document each step of your DMAIC project? 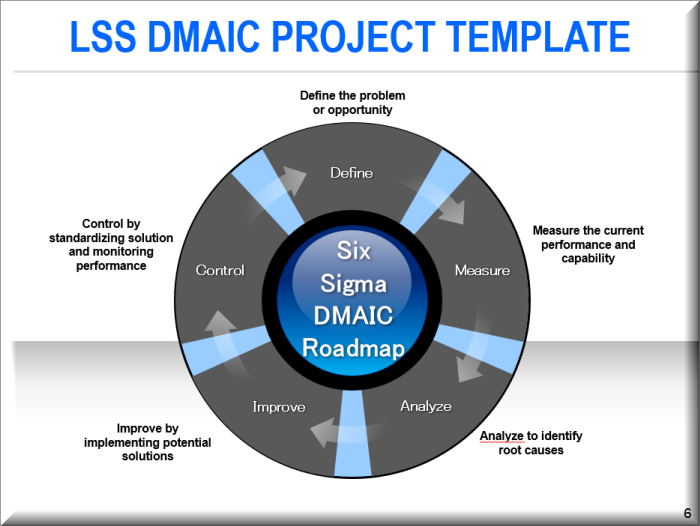 Make sure you utilize all DMAIC tools during your project? 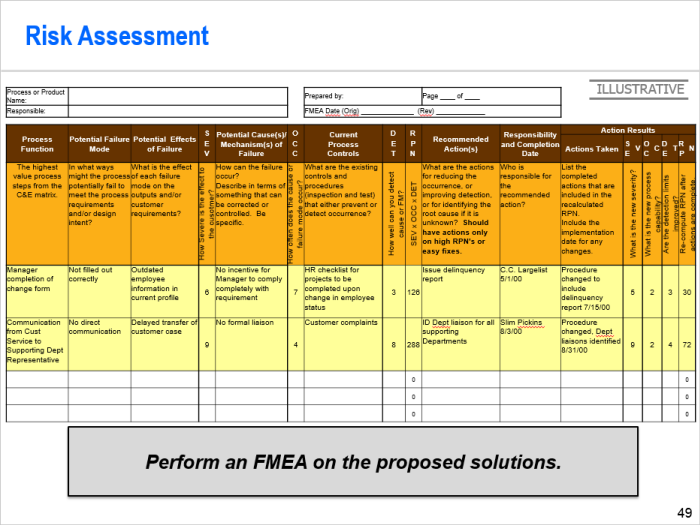 Present your DMAIC assignment to management or Instructor? 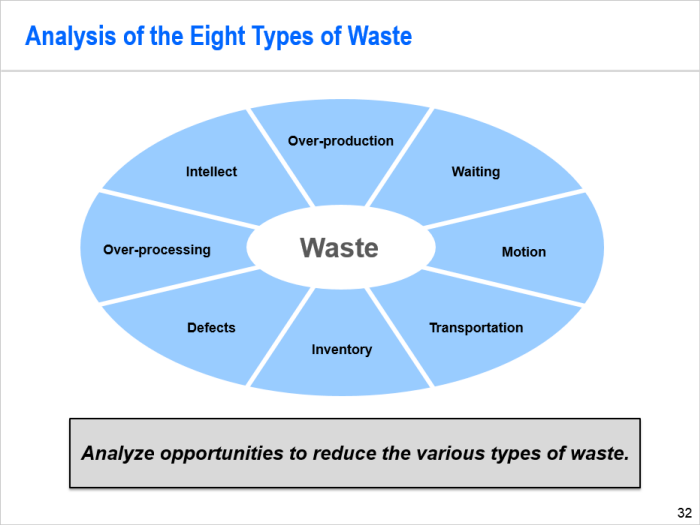 This PowerPoint template lets you compile a report or storyboard for Green and Black Belts based on the Lean Six Sigma DMAIC methodology. Simply follow the guidelines in the slides and insert your own content. 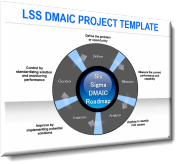 We provide illustrations so that you quickly know the requirements for each phase of the LSS DMAIC problem solving process. 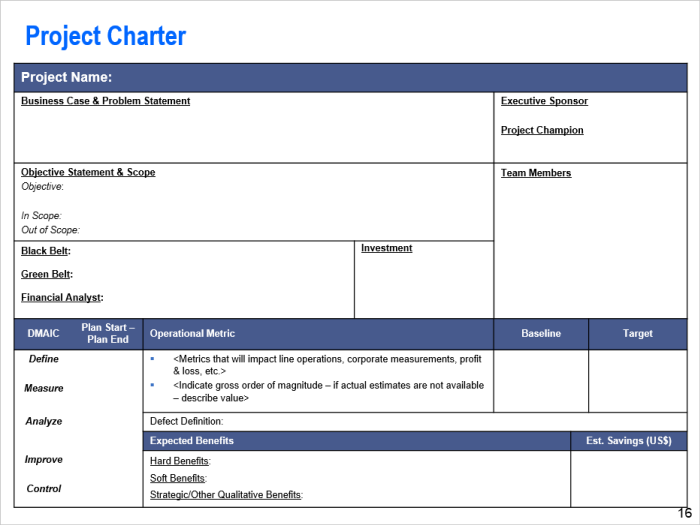 The template provides a list of deliverables for each phase which helps you determine the items to include in the report or storyboard. With this template you save a significant amount of time. 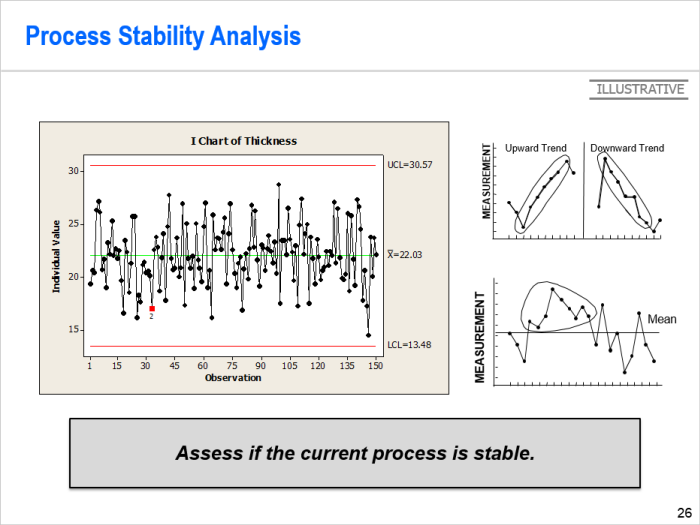 You don't need to worry about formating your DMAIC presentation. You don't need to worry about forgetting DMAIC tools. Quickly summarize your DMAIC project, then deliver your presentation as needed. All slides are in Microsoft PowerPoint format and are easily customizable. You may modify, add, delete, change the logo, etc. or personalize it any way you like it. The only restriction is that you cannot distribute, sell, rent or license the material as though it is your own intellectual property.